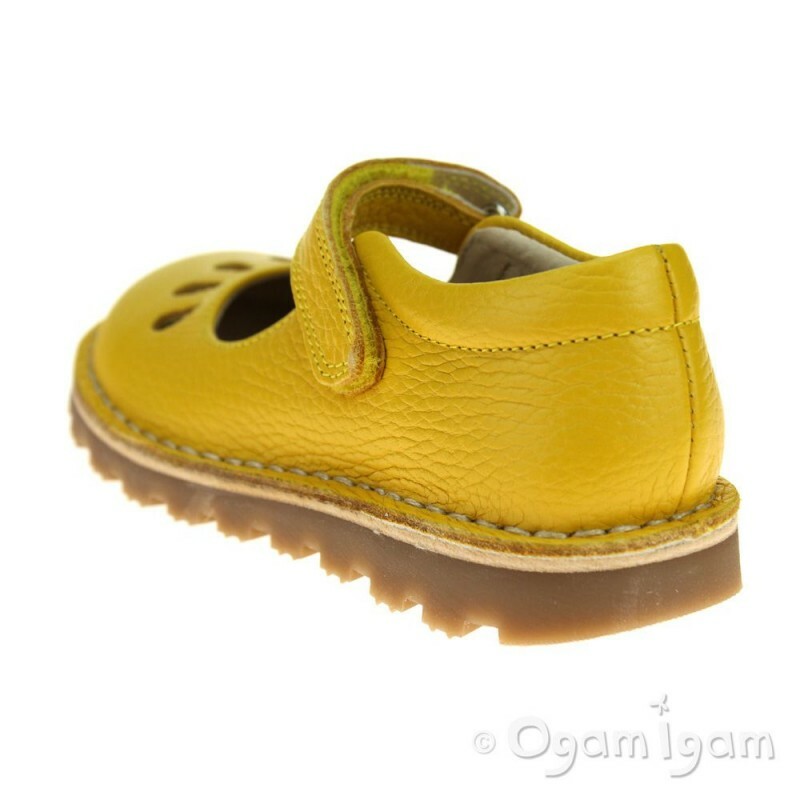 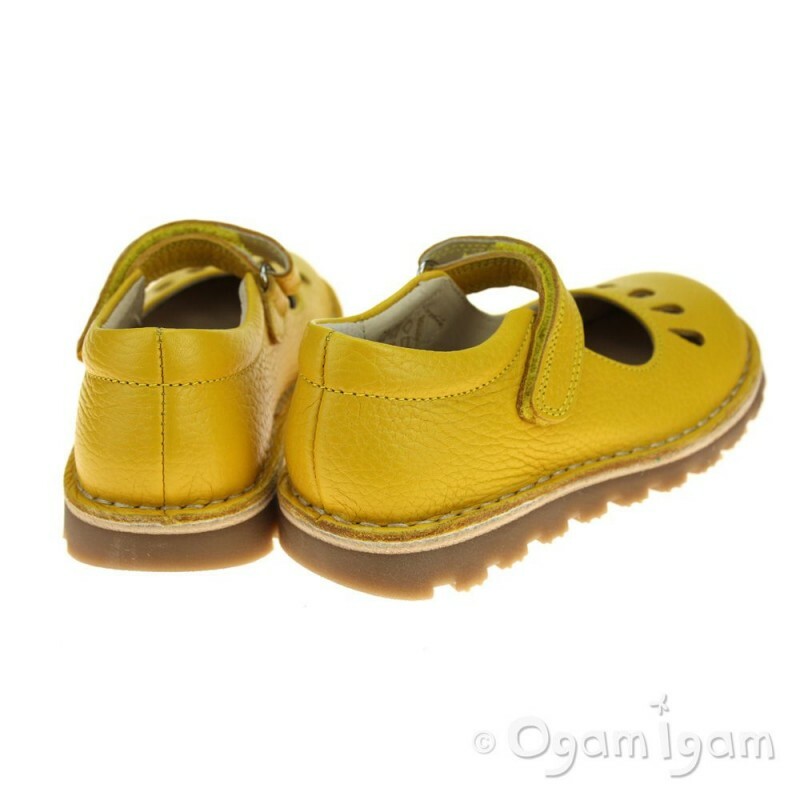 These fun shoes are perfect for the summer months as the colour yellow can't not bring a smile to your face. They are not only a fun touch to any outfit but are also practical as they have are a Mary Jane style, single rip-tape strap for easy fastening and an great grip bottom. 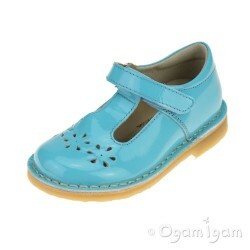 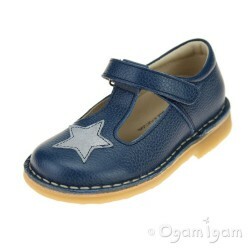 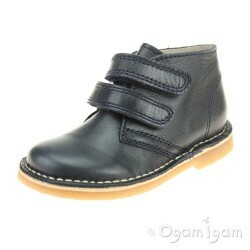 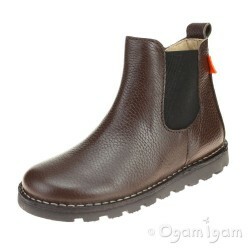 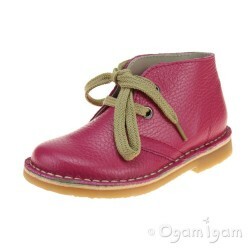 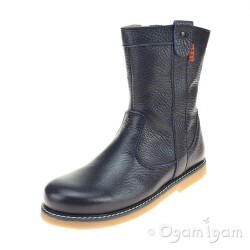 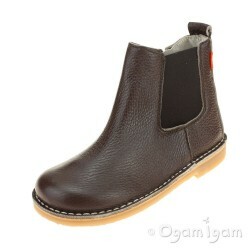 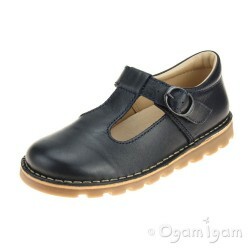 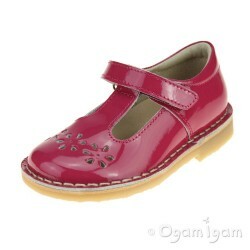 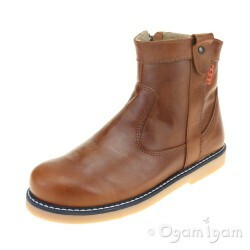 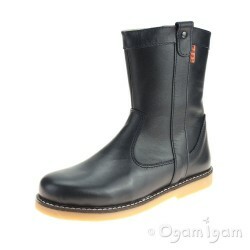 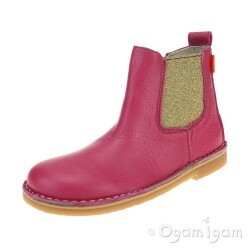 They are made out of 100% leather and have a synthetic sole for great grip. 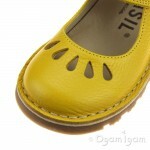 They are also finished off with subtle tear-drop cut outs.